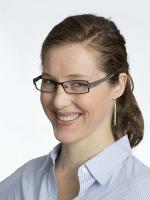 Dr Macer-Wright is a Lecturer and laboratory manager for the UNSW Faculty of Medicine. Her background is in research science, graduating from UNSW with a BSc (Hons) in Genetics/Molecular Biology and the University of Sydney with a PhD (Medicine). Dr Macer-Wright’s doctoral thesis was completed at the Heart Research Institute in Sydney, investigating the effects of inflammatory DNA damage and its contribution to inflammatory diseases including atherosclerosis. She plays an active role in delivering the Medicine Phase 1 program at the Rural Clinical School campus in Port Macquarie. Dr Lisa A. Williams is a social psychologist whose research examines the dynamics between emotional experience and social interaction. Much of her research focuses how positive emotions that arise in the context of social interactions function at the interpersonal, interpersonal, intergroup, and societal levels. Her current research program includes projects investigating the prosocial functions of vicarious pride, compassion, and moral elevation. 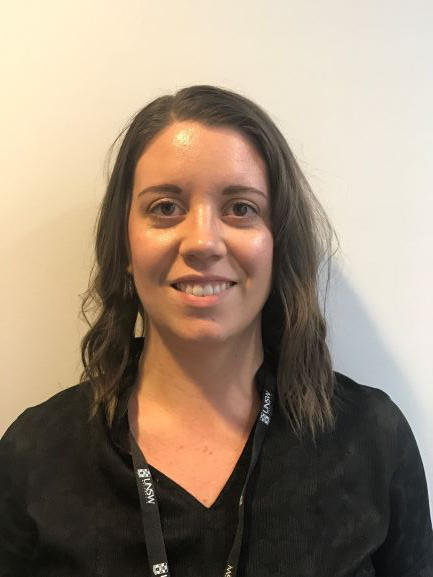 She is also using cross‐sectional, experimental, experience sampling, and longitudinal approaches to examine the impact of emotional experience on blood donation behaviour, a project supported by the Australian Research Council and the Australian Red Cross Blood Service. 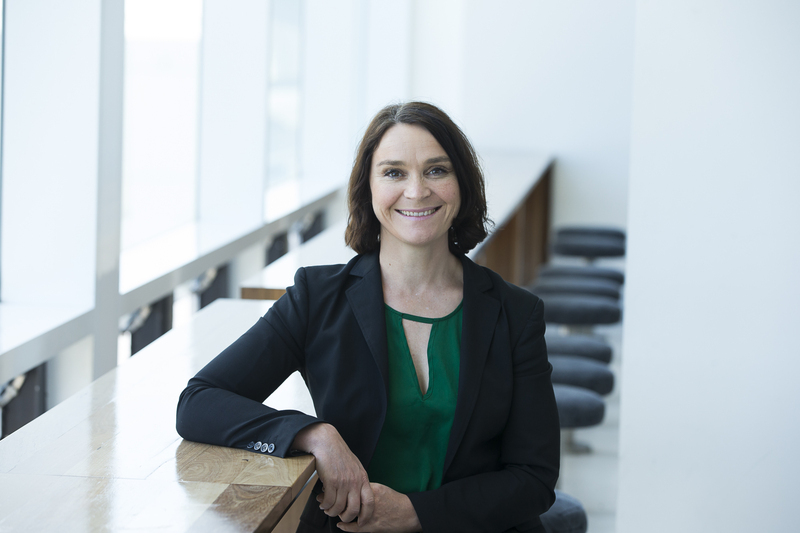 She teaches across the undergraduate curriculum in the School of Psychology and was the recipient of the 2014 Australian Psychological Society Lecturer of the Year Award for UNSW.